"CISOs appreciate technologies that contribute to business resiliency, while maintaining high availability, performance and user productivity," said Jon Oltsik, Sr. Principal Analyst, ESG Global. "Morphisec can improve security efficacy while streamlining security operations, by reducing security alert volumes and freeing up staff to focus on more pressing strategic initiatives. Moving Target Defense blocks exploitation against software vulnerabilities, helping organizations better manage software patching cycles - with a lightweight agent that simply blocks attacks without requiring many system resources." 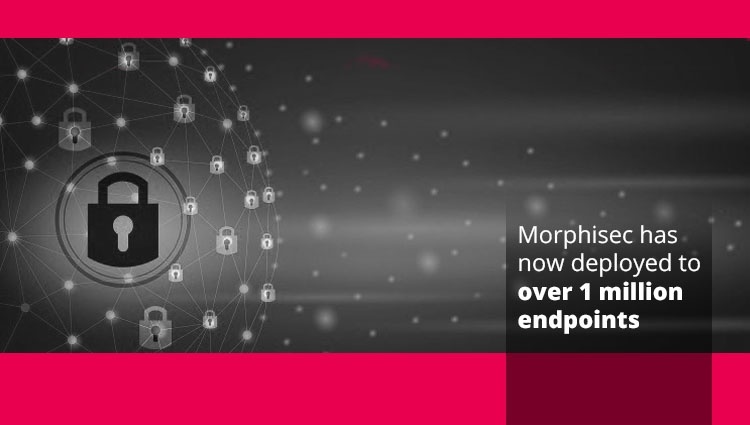 Morphisec deterministically prevents the threats that matter most and that inflict the most damage, from hour zero These include new ransomware strains like GandCrab, nation-state sponsored attacks, pure fileless attacks such as Kovter, and new banking Trojans that no other solution can prevent.